The Warrior Burn 2 Now Available. Get it dipped in any color you like for just an additional $5. Designed for the transition defenseman that is looking for a tighter face shape and max durability. 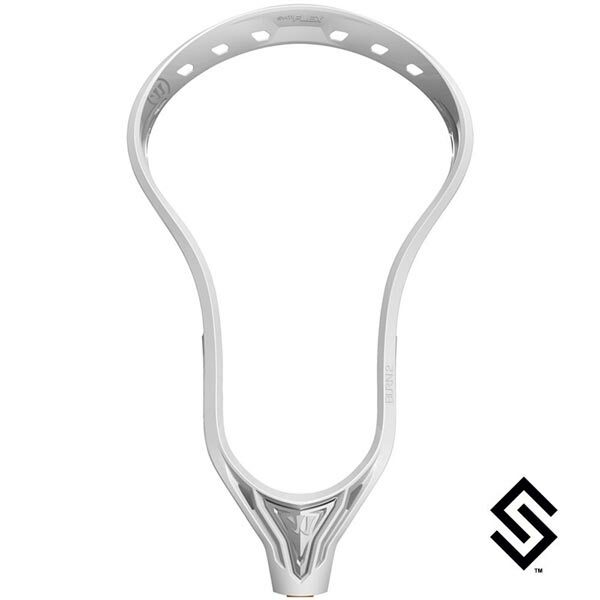 Sym-Flex designed into scoop and bottom rail prompt scoop fold and back-rail pinch that will allow you to maximize accuracy on long passes and shot power while playing in the offensive zone. Patent pending Tilt-Tech string hole design improves pocket tension and pocket consistency. Bottom rail designed for mid pocket placement for added hold and ball control. Re-designed scoop to allow for easy ground ball pickups from all angles. Patent pending LOC-Throat, and 2 screw holes eliminates head rattle and adds stability.